Facebook has introduced its new Android based homescreen. This homescreen, built on the flexible mobile platform, Android, can expose Apple’s inflexibility of adapting to this change. Facebook is a popular social networking site amongst people today and will remain so in the coming years. This social networking site has taken a step further by adapting to the flexible nature of Android mobile platform. 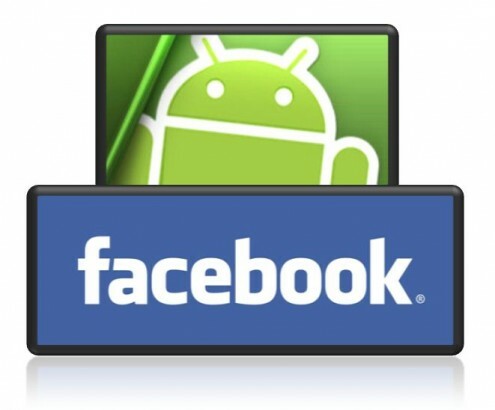 Facebook has introduced a new homescreen for its android based application. The talk in the town is that if Facebook’s new Android homescreen hits off like never before, it can become a likely threat to Apple’s inflexibility. The iOS’s closed environment will be unable to adapt Facebook’s homescreen. Apparently, this closed environment of iOS, namely the cohesive design, was one of its strengths, which now may prove to be a weakness where Facebook homescreen is concerned. The flexibility of the Android platform has allowed a great deal of freedom to the mobile app developers. It has been highly accepted by the early adapters and geeks. However, the average Joe may not find it very adaptive and hence reject the Android devices altogether. Facebook, which has sent its invitations ‘to see our new home on Android’, is set to launch the new homescreen in the first week of April. The masses using Android will be waiting with bated breath to see the new Facebook Android homescreen. People will also be waiting to see if this new Facebook Android homescreen will be a success, not only as an Android app but also in exposing Apple’s inflexibility to adopt the same, or not.